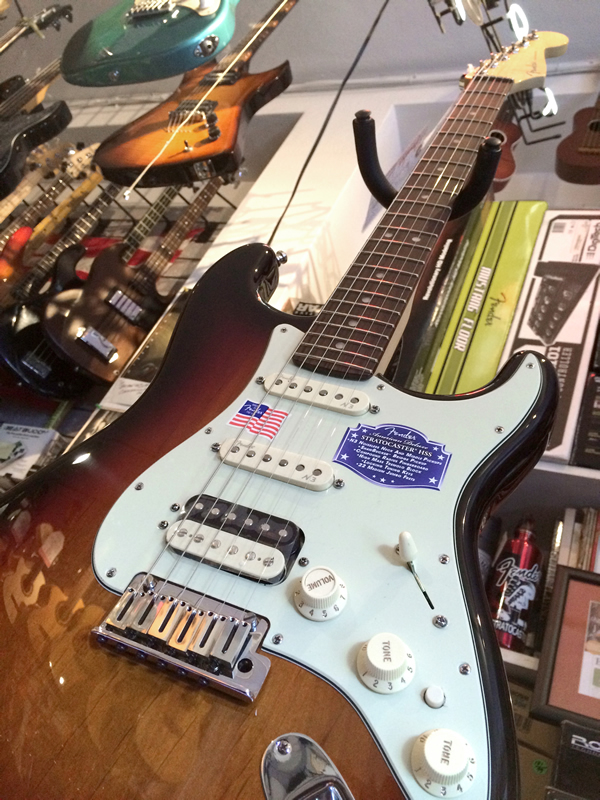 American Deluxe is the answer for modern musicians who demand more out of their instruments. It’s everything you love about the American Standard, with upgraded features we’ve developed with that discriminating player in mind. 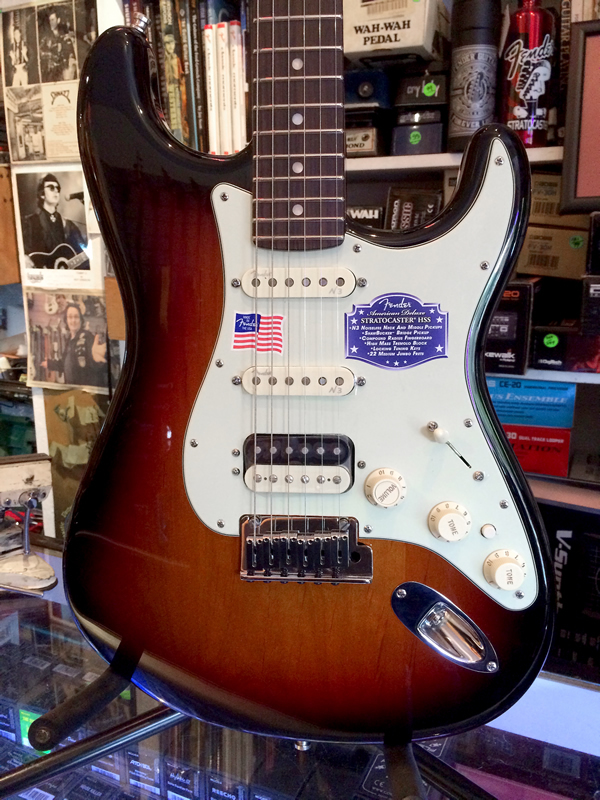 Introducing the American Deluxe Stratocaster® HSS Shawbucker. For the purest and most powerful HSS sound, we enlisted acclaimed humbucking pickup guru Tim Shaw to create a brand-new bridge pickup of unrivaled tone and quality. Shaw’s expertise dates far back to his work with the first and biggest names in the history of humbucking pickup design, and the result of his efforts—the “Shawbucker” humbucking pickup—is an electrifying new landmark in Fender pickup design. ROCKETT PEDALS AVAILABLE AT GOODGUYS!